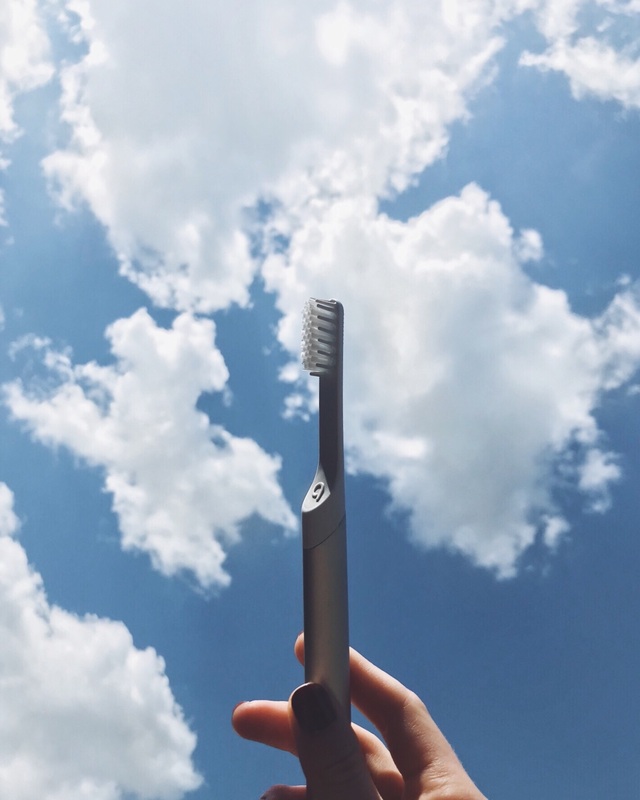 Consistency is queen when it comes to dental care, and Quip is here to help. We get it-- a new toothbrush doesn't always make it onto the grocery list. 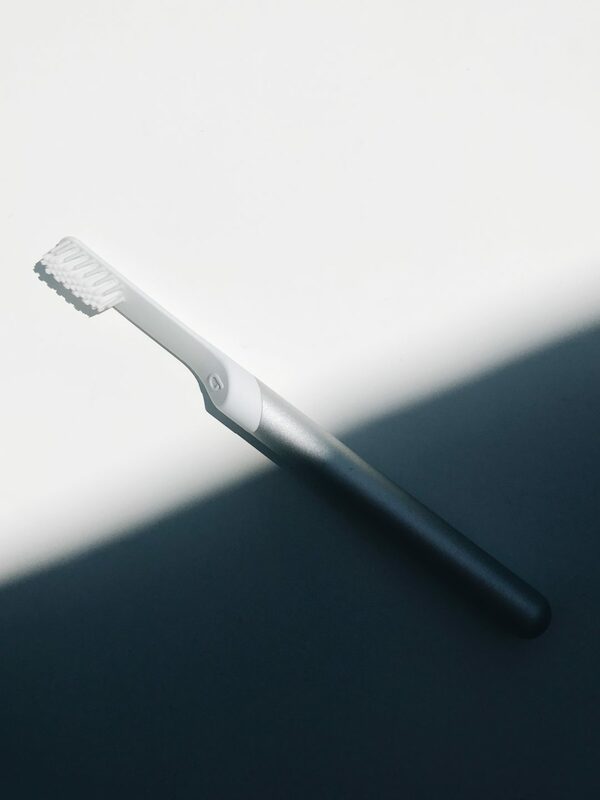 But now you can get a sleek reusable toothbrush + fresh brush heads delivered to your front stoop whenever you need them. Quip is easy to clean, travel-friendly, and features a built in 2 minute timer with 30 second vibrating intervals to keep you honest + on track. Oh, and it's gorgeous.